The two companies are pitching the venture as a combination of cloud computing and connectivity that would, for example, enable super-fast communication between robots on a factory floor without the need for a big 'pipe' back to a data center. And, with an estimated 70 percent of organizations using up to 15 different cloud systems, the ability to link them should make it easier for firms to adapt and innovate without having to redesign their networks from the ground up. 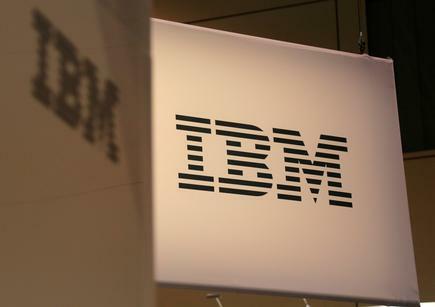 The partnership seeks to bring IBM's prowess in handling multiple cloud-based systems to bear, and reflects the priorities behind its $34 billion takeover of Red Hat, a software firm that specializes in Linux operating systems, said IBM's Michael Valocchi, the other co-lead. 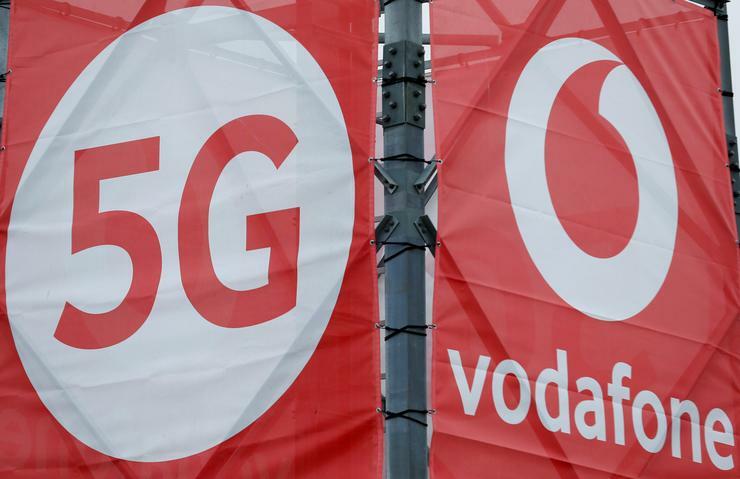 Analyst Dave Bartoletti at Forrester Research said the deal recognized Vodafone's need for a partner to build out its cloud computing services. Combining these characteristics with significant computing power will make it possible to deploy applications such as AI, or computerized problem solving, in the field.